Making the life-changing transition from renting to owning follows major research and decision-making. One of those choices is your home buying location – and what better city to buy a home than Denver, which was ranked the no. 1 hottest real estate market for 2016? The top home markets across the nation were rated based on Zillow’s Home Value Index (ZHVI) Forecast, recent income growth and low unemployment rates. Denver took the top spot with 5 percent forecasted home value growth throughout the next year and a low 3.1 percent unemployment rate across the entire metro area. The hottest submarkets include Delmar Parkway, Highline Villages and Centretech in Aurora with Ruby Hill placing high among neighborhoods in the entire metro. Before packing your bags and relocating to Denver, future home buyers need to crunch the numbers and learn about their buying power. Developing a housing budget helps determine whether it’s best to rent or buy a home in Denver, assisted by the breakeven horizon – or the number of years it takes for buying to become cheaper than renting the same home. The median home value in Denver is $343,800, an impressive 15.3 percent rise from one year ago. If a homebuyer were to put 20 percent down on a median-priced home in Denver, or $68,760, assuming a 30-year fixed loan at a 3.508 percent interest rate, they would pay $1,647 per month. The total mortgage payment includes principal and interest ($1,236), insurance ($67) and taxes ($377). Assuming you’re looking to rent an apartment in Denver at a median value, you would pay $1,959 per month. In the wider Denver metro, renters pay a median $1,977 per month. Compared to the national median of $1,388 per month, rental rates in Denver are costlier, but keep in mind Denver is a buzzing city and U.S. medians include rates from towns across the entire country. When does buying outpace renting? While the example mortgage payment of $1,647 per month is lower than the median city rent rate of $1,959 per month, it is still cheaper to rent first when accounting for the down payment of $68,760. In addition, the cost of buying goes beyond monthly mortgage rates to encompass closing costs and the general fees of homeownership, like maintenance. In Denver, the breakeven horizon as of the last quarter of 2015 was 1.7 years, a 0.09 rise from the year prior. So, if you’re planning to stay in a home longer than 1.7 years it’s more cost-effective to buy. Overall, if you have the recommended 20 percent down payment ready, buying a home in Denver now could be a great investment opportunity. 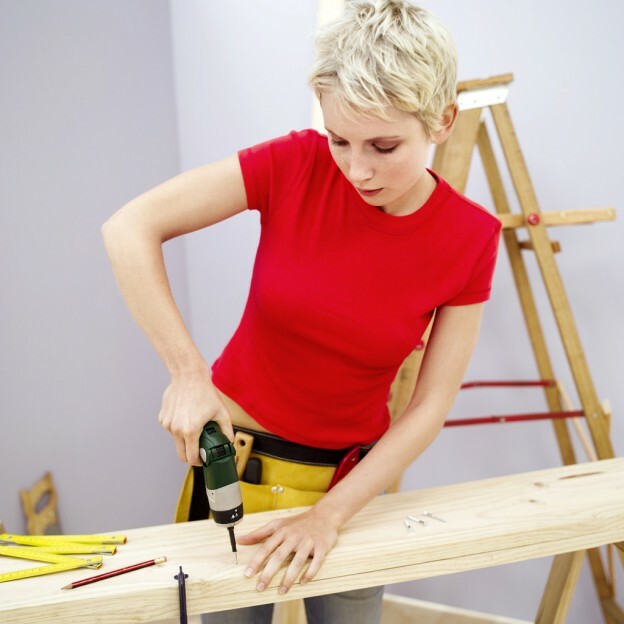 However, this is assuming you perform the proper home buyer due diligence. Keep in mind, you typically don’t need 20 percent upfront to buy a home (depending on your lender pre-qualifications), but a heftier down payment ensures a lower interest rate. If you aren’t quite financially prepared to buy, renting below budget to save before those 1.7 years are up is your best bet in the meantime. This entry was posted in Denver, Real Estate and tagged colorado real estate market, Colorado Realtors, Denver Real Esate Market, Denver Realtors on May 3, 2016 by Stephanie Iannone. 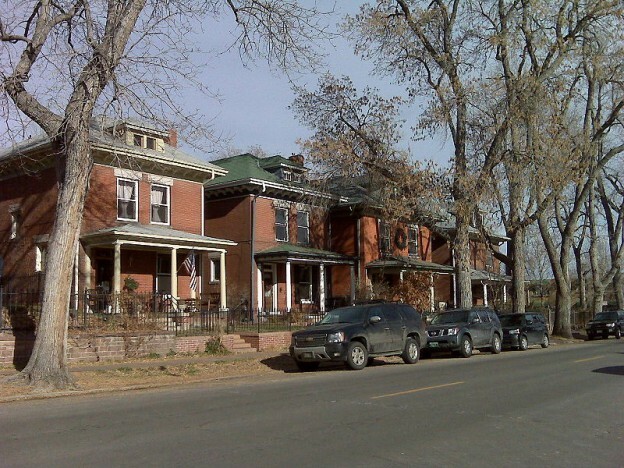 The Whittier Neighborhood in Denver was developed in the 1800s and named for a school, which was named after a poet who also happened to be a founding member of the American Republican political party by the name of John Greenleaf Whittier. The neighborhood was unsurprisingly integrated from the beginning, since Mr. Whittier was an abolitionist poet it matched his philosophy. Keeping that in mind we can take a look at the development of this neighborhood including the housing market to learn how it has progressed and what it has to offer today. 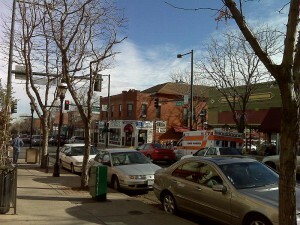 The location of this area is northeast of Downtown Denver, mostly residential and contains some very old buildings. This is one of Denver Colorado’s oldest historic neighborhoods that features early twentieth century homes containing craftsman architecture. The neighborhood remains diversified and appealing for young professionals and their families offering tree-lined streets, parks, a public golf course and the convenient location near downtown. This combination of charm and proximity makes it attractive to many hard-working families as well as singles. The real estate market offers a range of listing prices from $200,000 as the lowest to the high end of $549,900. Home sales have been increasing over the last several years with the majority of sales in the median range around $250,000. A recent article in the Denver Business Journal stated “Metro Denver home prices still surging..” revealing good news about the area housing market. This community also offers affordable rental properties including homes that include fantastic condos and attractive apartments. If you are interested in finding apartments for rent, there are some very impressive apartments that offer the character and convenience of urban living. You can select from some affordable luxury apartments that offer excellent amenities. The added convenience of downtown living makes it possible to walk everywhere. Another interesting note published a few weeks ago by Denver CBS4 headlined “Baby Boomer Enter Real Estate Market To Downsize.” The story went on to recognize how as the Colorado housing market rebounds those baby boomers are key players. It is part of a trend that is developing for couples who have raised their families to sell those big houses and down-size to smaller homes, and moving downtown seems to be a favorite for many of them. Check out the Historic Whittier Neighborhood website to learn more about this unique historic community. 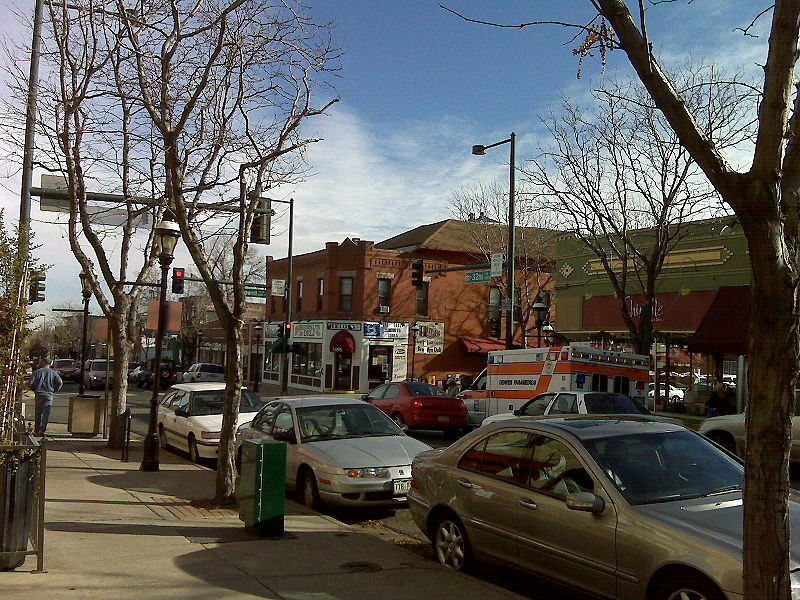 The Whittier Neighborhood is one Denver neighborhood that you should definitely check into for great possibilities that Housing Helpers can explain further. This entry was posted in Denver and tagged Denver Historic Neighborhoods, Denver real estate market, Homes For Rent Whittier Denver, Homes For Sale Whittier Denver, Whittier Neighborhood Denver on August 29, 2013 by John Iannone. By Stephanie Iannone at May 3, 2016 .